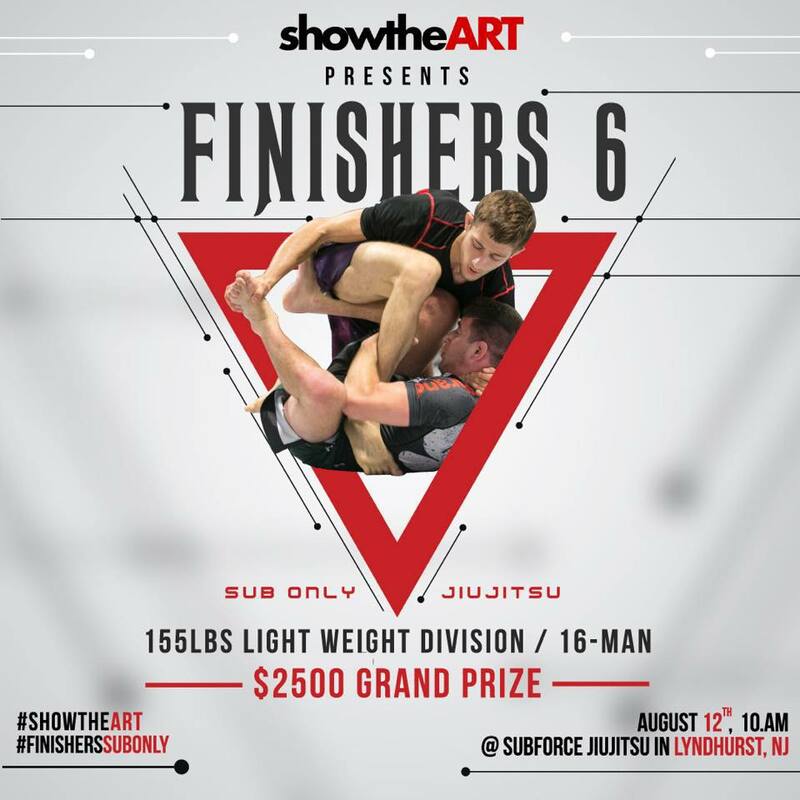 Show the Art presents the Finishers Sub Only 6 at Subforce BJJ in Lyndhurst, New Jersey this Sunday, August 12, 2018, with the undercard starting around 10:30 AM. The Finishers 6 will be featuring the 155 pound men’s pro division, as well as numerous superfights. 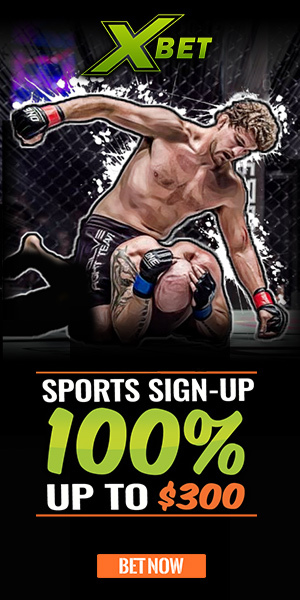 The winner of the 155 pound tournament will take home an even bigger cash prize for this event with $2,500 on the line. 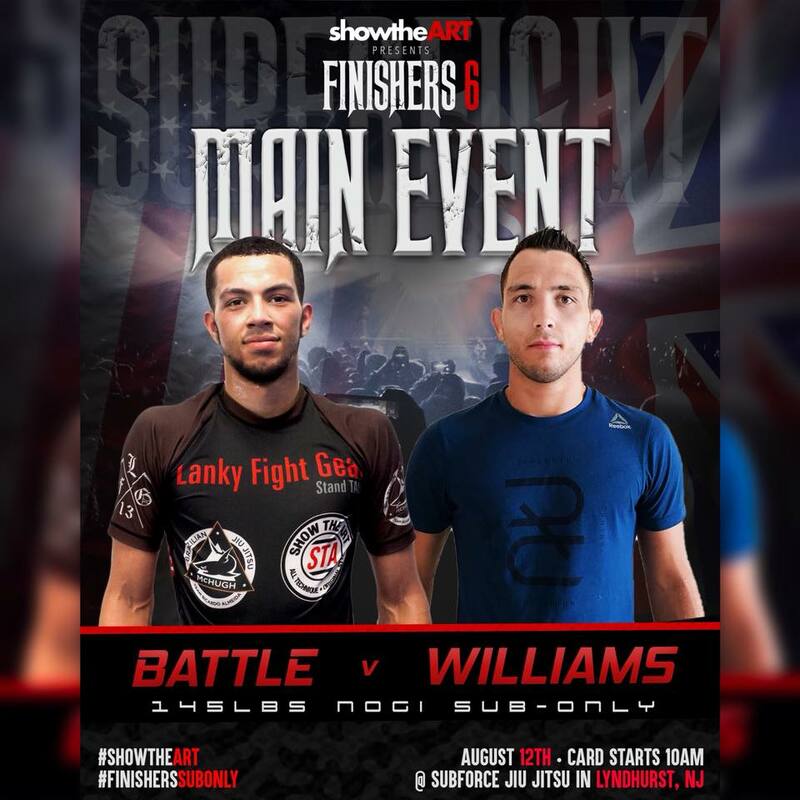 The main event will be a superfight match between scrappy EBI veterans, John Battle and Ashley Williams, with Lanky Fight Gear putting up a $500 cash prize for the winner of that match. Admission is $10 at the door or you can watch live and free on the Show the Art youtube page. This event is loaded with tough competitors who are constantly out trying to test their skills. 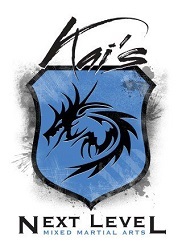 Quite a few of the competitors will be making an appearance again just a week later at Kasai Pro 3 in New York, such as Ashley Williams, Jon “Thor” Blank, Edwin “Junny” Ocasio, and Nick Ronan. 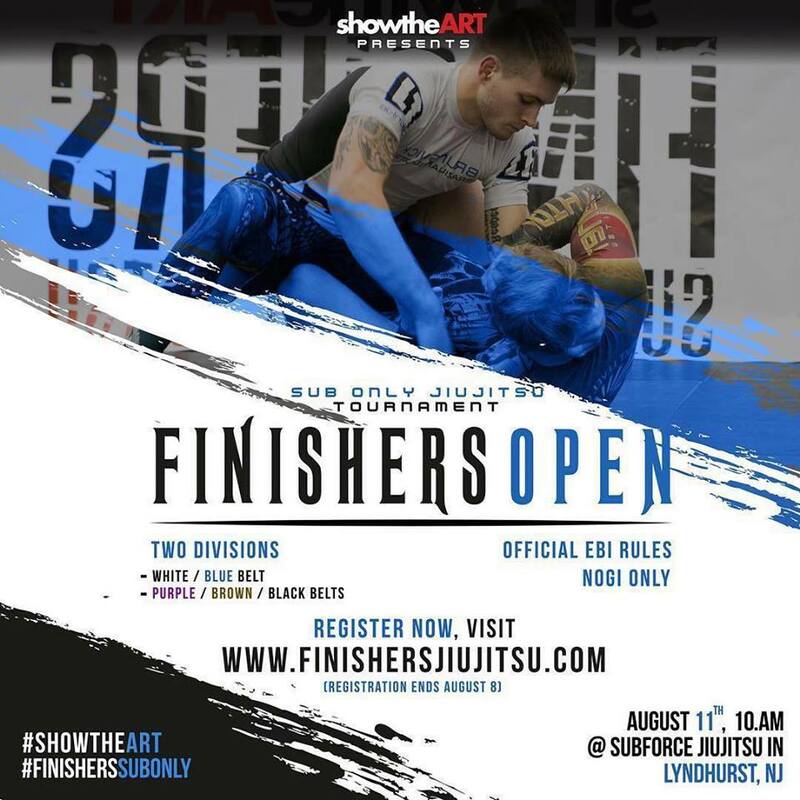 August 11, the day before the pro event, Finishers MMA and Show the Art teamed up to bring you the Finishers Open, which is an EBI rule tournament that is open to the general public looking to gain experience in that type of rule set. For only $60 you can still register to compete in the Finishers Open online, but registration ends tonight, August 8, at 12 midnight. It is expected that there will be approximately 100 competitors for this inaugural Finishers Open tournament. Finishers 6 sponsors include 93 Brand and Fuji, as well as others such as Lanky Fight Gear, Show the Art and Show the Art Academy, the Finishers Podcast, Kenko Meal Prep and Inverted Gear. Check out the full list of competitors below and check back the day of the event for live results. Laura Kent is a 10th Planet jiu jitsu blue belt who trains at 10th Planet Bethlehem in Easton, PA. She competes regularly and is an avid follower and fan of the submission only competition scene. 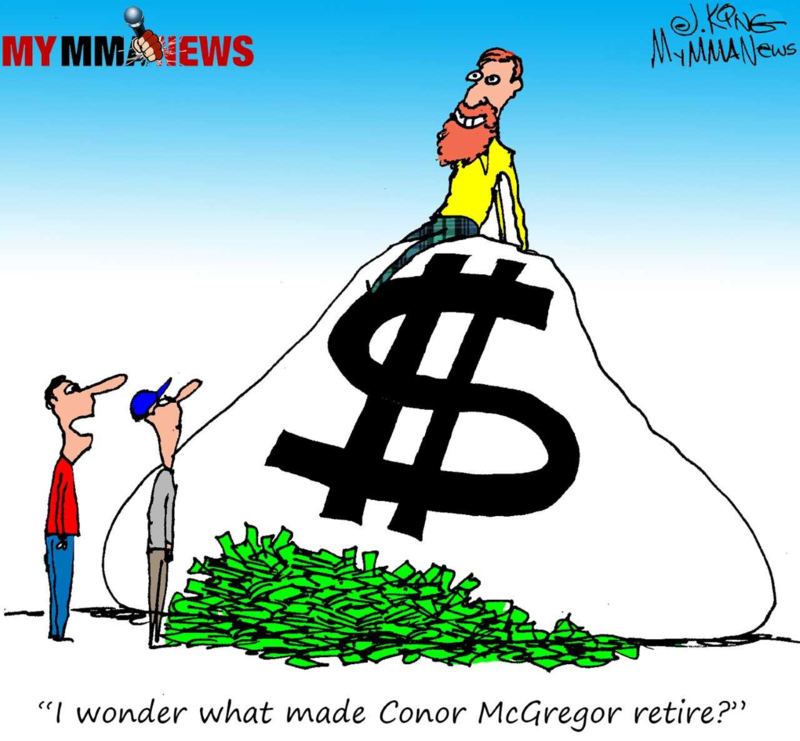 Laura tries to make an effort to cover some of the local submission only events that get less coverage from mainstream MMA and jiu jitsu news outlets and will regularly cover the Eddie Bravo Invitational and Combat Jiu Jitsu events. 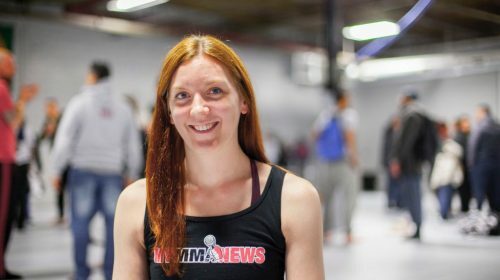 Laura is an MMA fan as well, which is a large part of what led her to start her jiu jitsu training.